The largest private island in Greece is now available for sale. The island has a surface of 5.400.000 m2 (1335 acres) with the highest point on the island reaching 250 meters above sea level. 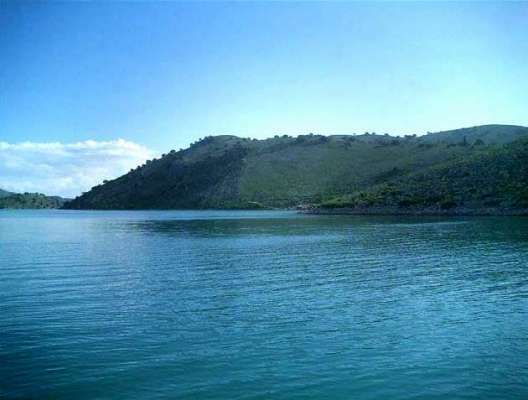 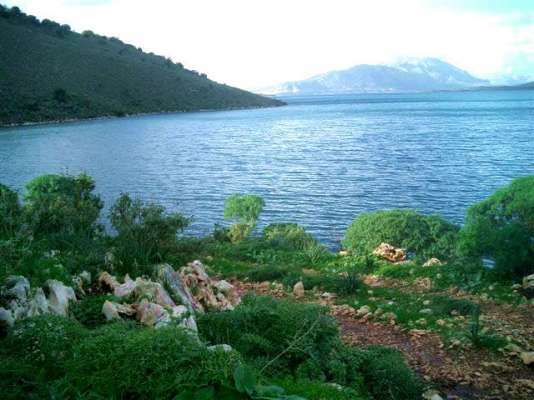 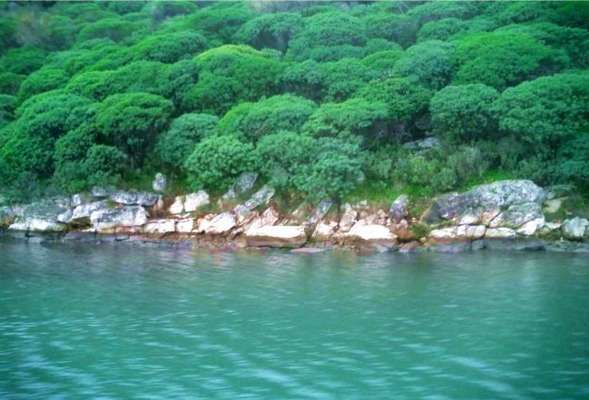 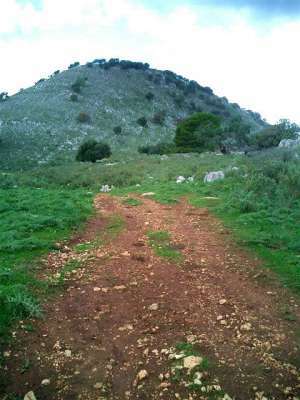 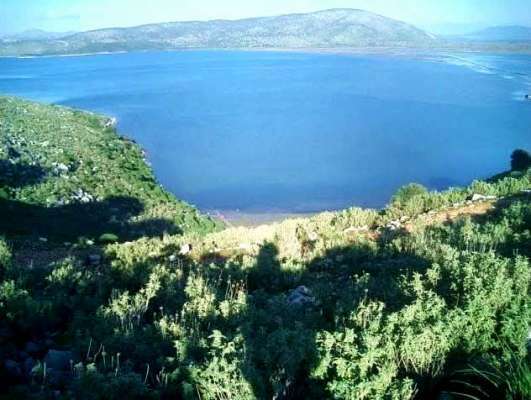 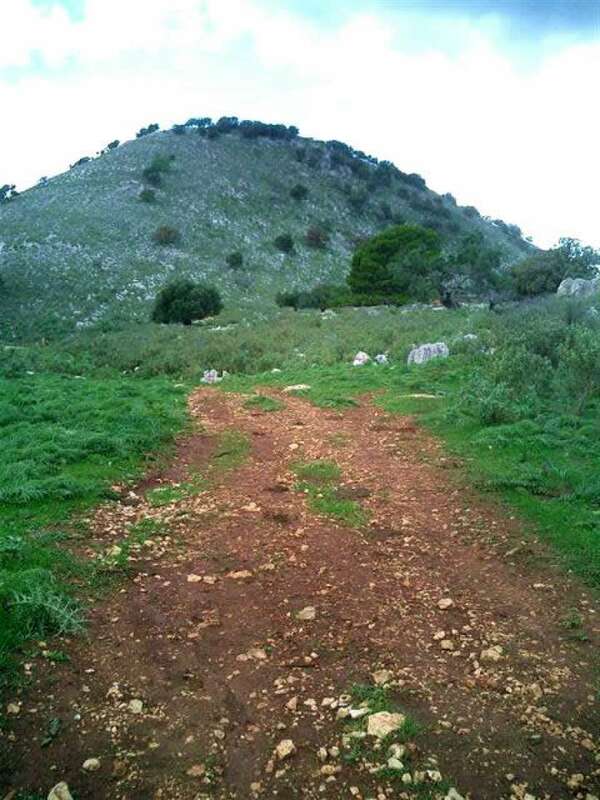 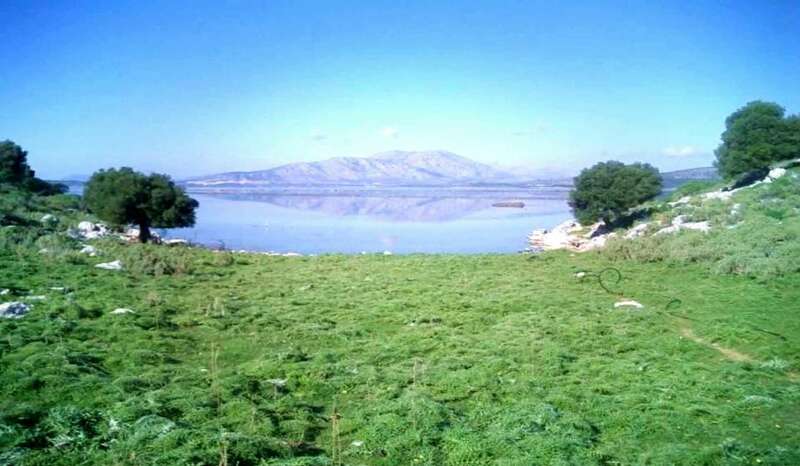 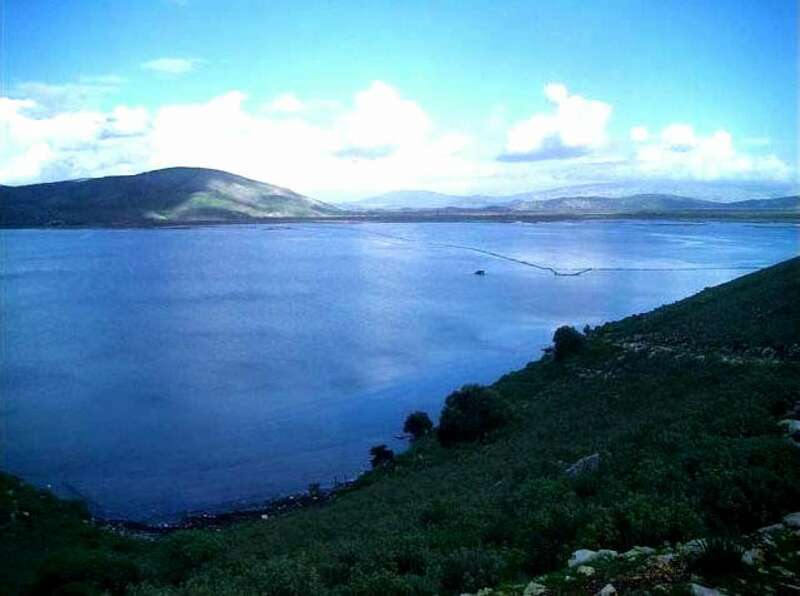 Dulichium Island has about 4000 Olive Trees and shrub and dwarf bushe. 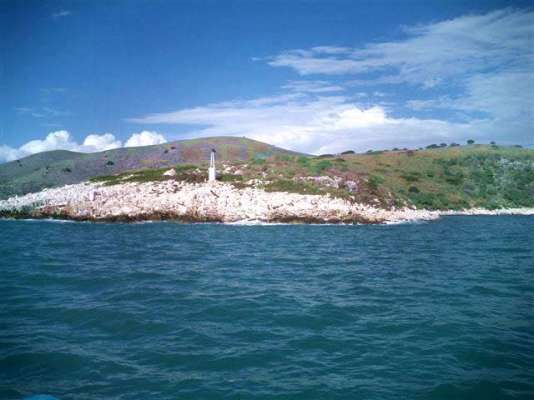 The ground on the island is composed mostly of red soil and large rocks. 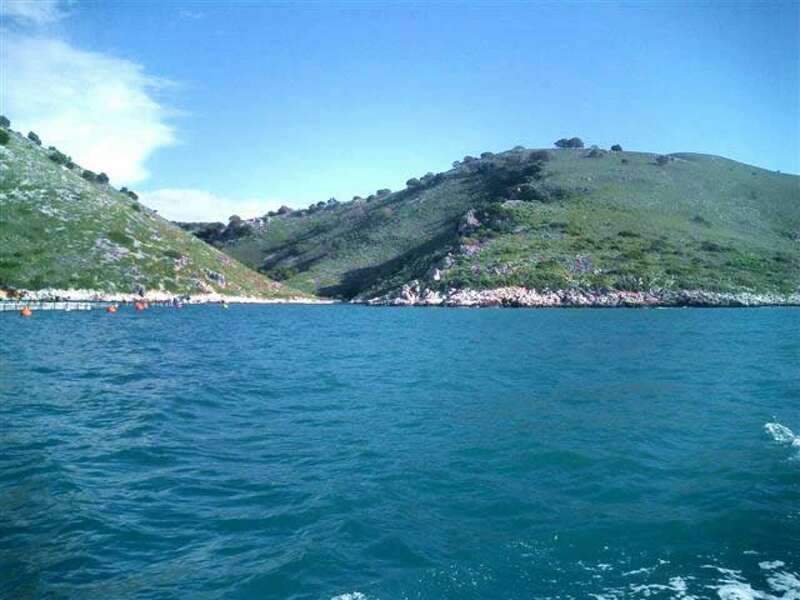 Ideally suited for a development opportunity, the island could be transformed into a luxury hotel resort, private villas, a marina and harbour or an incredible private residence. 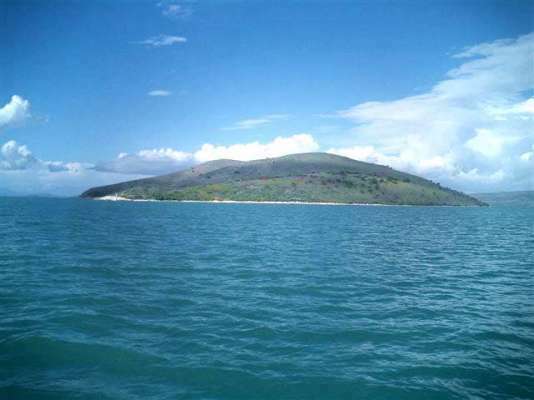 For more information on this incredible island and opportunity, inquire now!